Hey everyone! 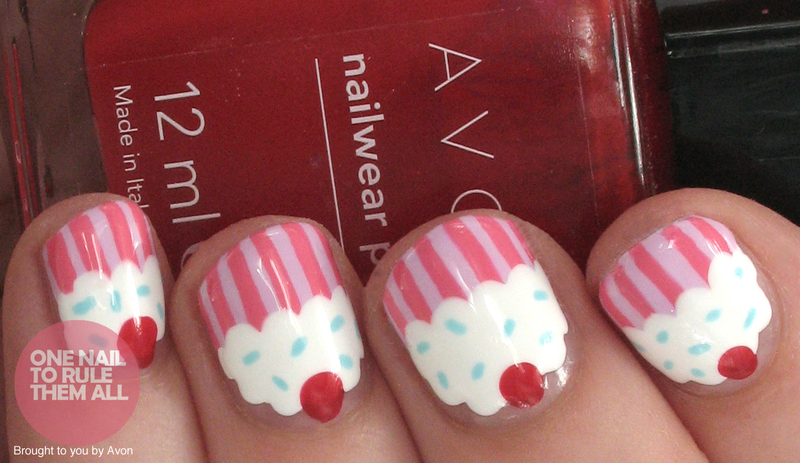 I have some simple cupcake nails for you today. It's a design that's been done a thousand times but, like most designs done a thousand times, it always looks effective. 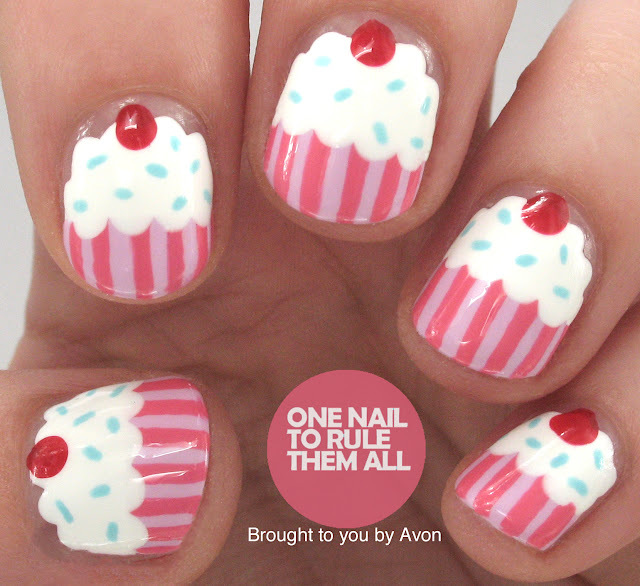 It's a cute and quick mani that you can create with very few tools, what's not to like? I created these for Avon and I thought the negative space around the top of my nail would make them stand out a bit more, and I think I was right. It also makes it a lot easier to paint with a negative space background as any mistakes can just be cleaned up with a bit of acetone! Just voted for you Alice. I love reading your post and taking some nail art ideas. Good luck! 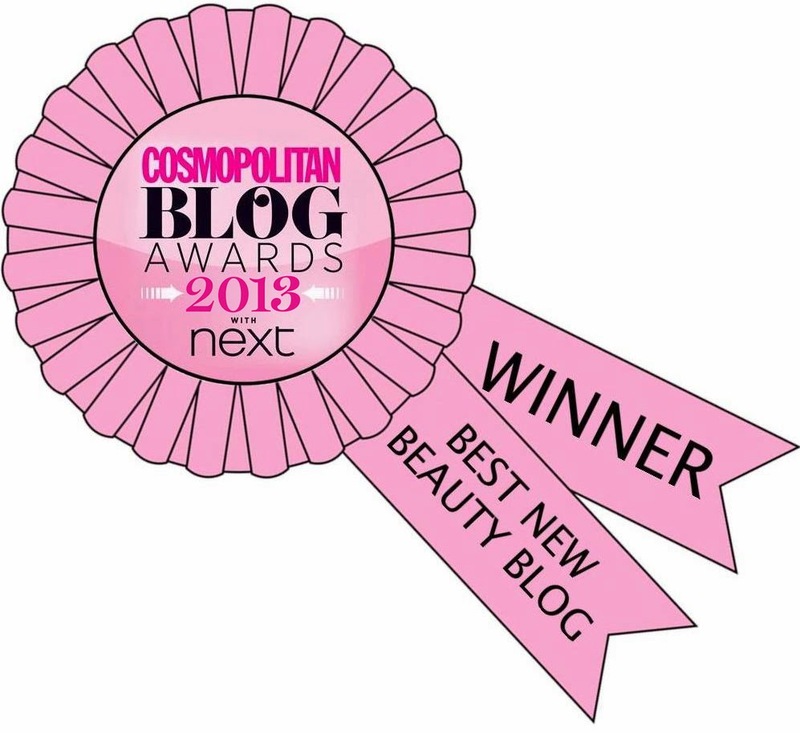 cupcake heaven, your blog is awesome must try out this design in the future.